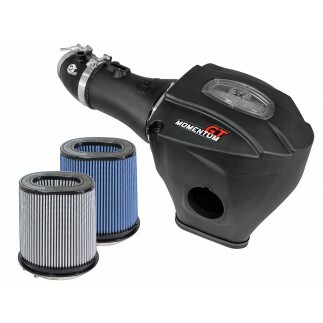 Interested in more power for your 2015-2019 Dodge Challenger? 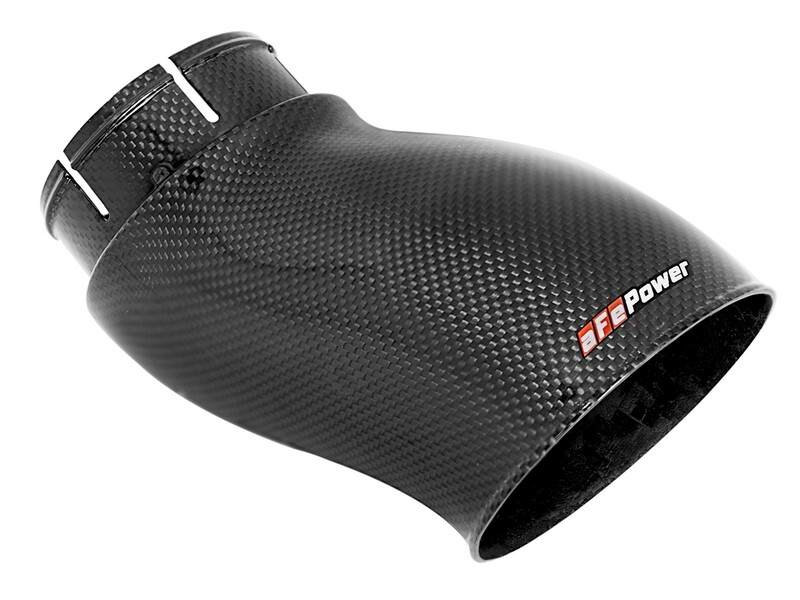 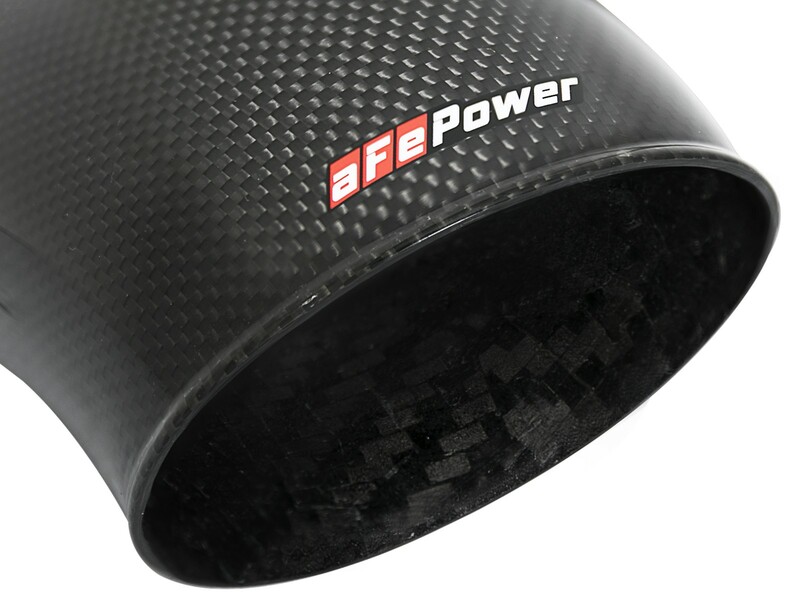 Check out the aFe POWER Dynamic Air Scoop. 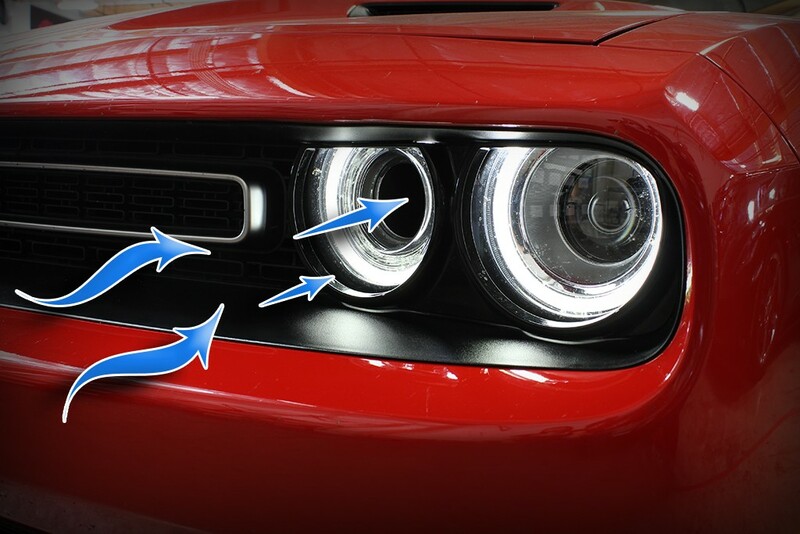 This air scoop takes advantage of the Challengers factory "Air Catcher" headlight inlet by guiding cool ambient air from outside the vehicle directly into your intake system. 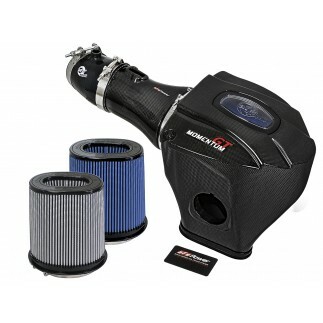 The cool dense air allows for your vehicle to run more efficiently, increasing performance. 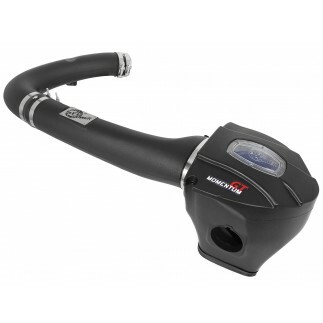 Inspired by the Challenger SRT Hellcat, this Dynamic Air Scoop works with both factory (Hellcat vehicles only) and aFe POWER Momentum GT intake systems. 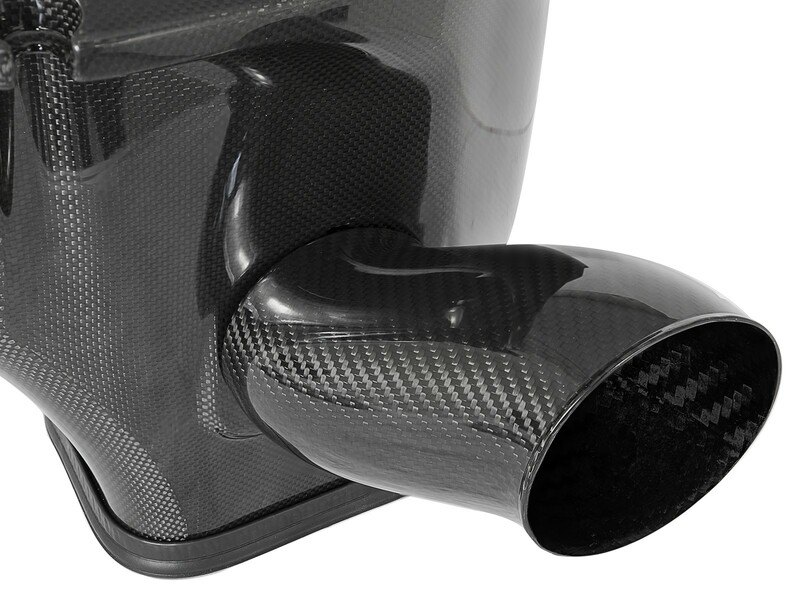 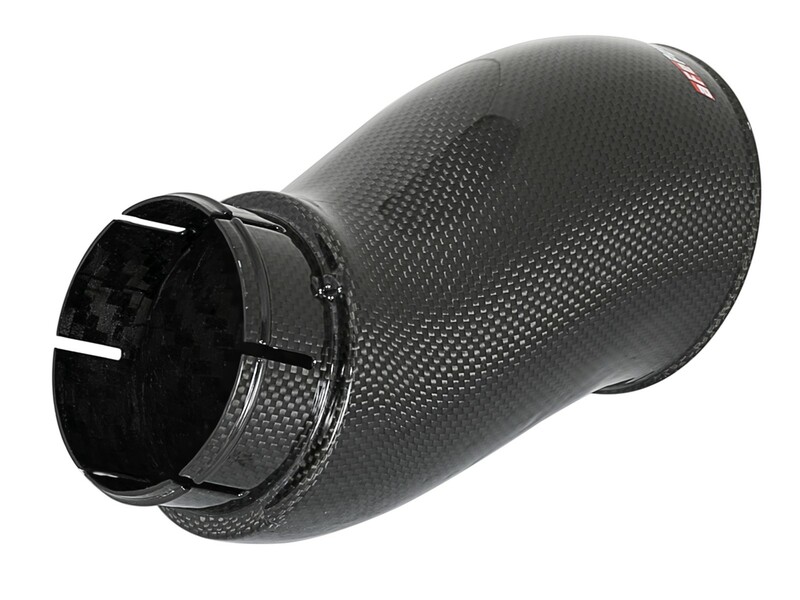 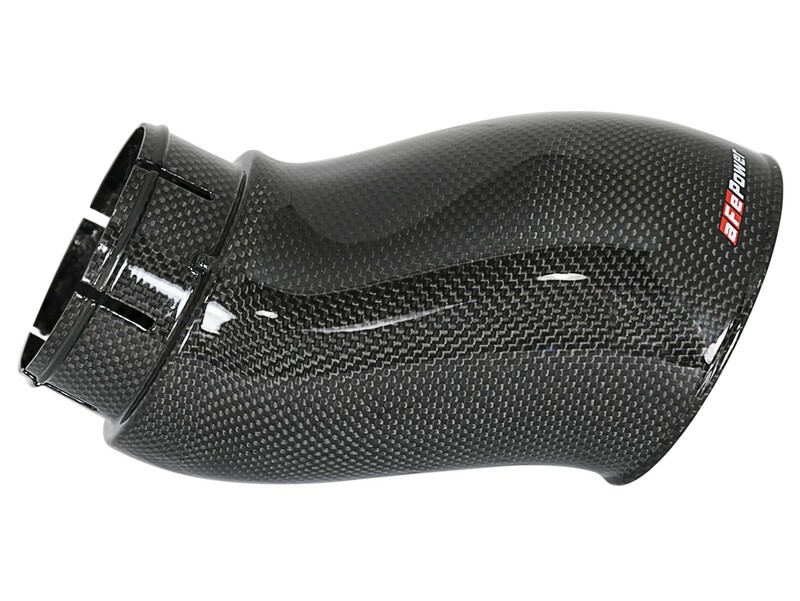 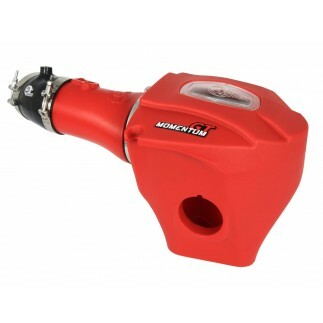 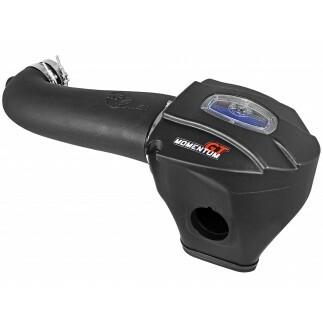 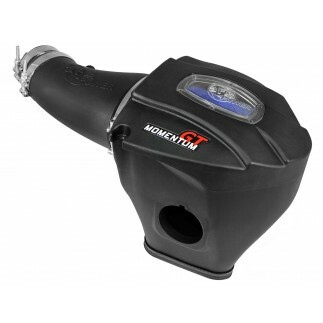 This part easily snaps into the airbox and requires no modification to your vehicle.